Gong Xi..! Gong Xi..! Xin Nian Kuai Le, Wan Shi Ru Yi! Gong Xi Fa Cai 2564! May GoD BLees our faMily. Gong Xi Fa Cai! Xin Nian Kuai Le.Zhù Ni Shenti Jiànkäng, Quanjiä Xingfu,Wànshì Ruyì. Wishing You A Happy and Prosperous Chinese New Year! 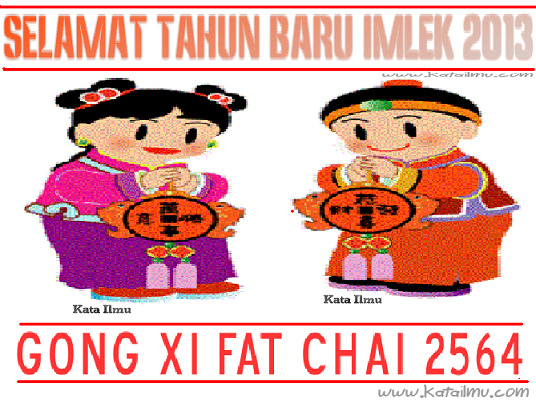 Gong Xi Fa Cai 2565!.